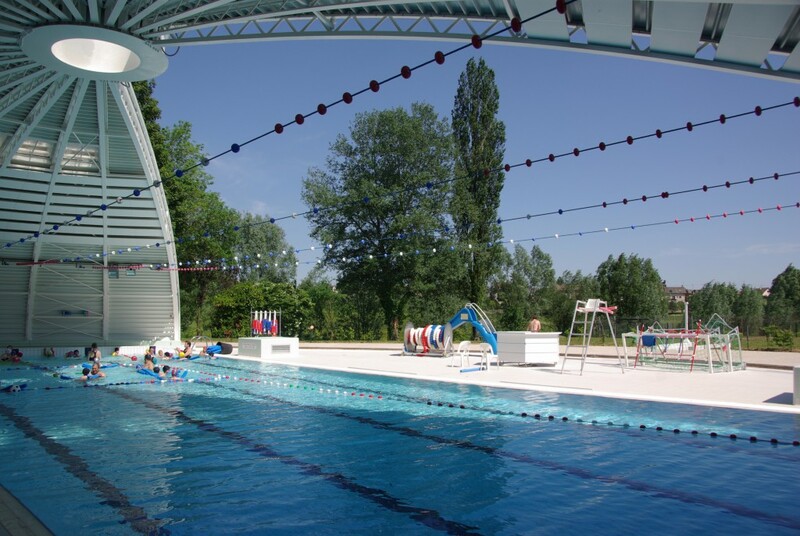 A huge greenery park, a pool of 25m of long on 10m of width with its water at 29°C, its removable cupola opened from the first sunny days. You will find inflatable structures for children, sun loungers to relax, a self-service to take away. You can play badminton, volley-ball and table tennis and learn to swim. You will find inflatable structure for children, sun loungers to relax, a self-service to get away. You will have possibility to play badminton, volley-ball and table tennis and to learn to swim. Pascal Croni, graduate repairman and holds professional mechanic to the CQP and practicing the competition since 36 years, offers its services for all maintenance and editing of your bikes (city, racing, ATV, child, current and former). Repair of cycles on site or at home, troubleshooting and mechanics on the Greenway, sale of spare parts. Different packages following the intervention carried out. 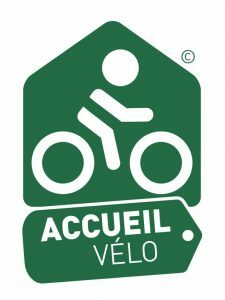 Ornella Croni, state instructor qualified, offers you their services of rental equipment, learning bike for children and adults, particular tuition, hiking guides, events (birthdays, hen / stag party…), book of progression “sprinter” (equivalent of the ski stars). The Nonains stables are open year round. 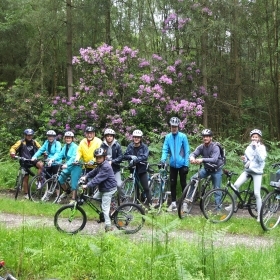 In a friendly and family atmosphere we teach you to ride either in our well equiped infrastructures or outside. We welcome beginners to confirmed riders from 4 years of age. 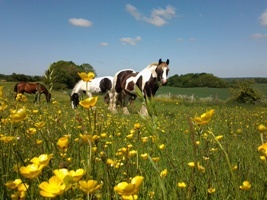 Poney rides for young children (led by professionals), treks, competition riding, training courses and stable facilities available. The Haras de Neaufles is a family equestrian center where you can find cavalry ponys and horses adapted to the beginner as to the rider of competition and quality education. 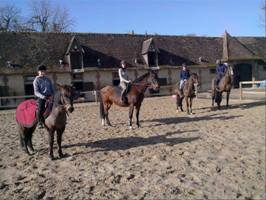 It offers several types of pensions, outings in obstacle and dressage competitions, coaching personalized training courses and a breeding of horses and ponies. Walk in hand from 2 years and half lesson from 3 years old. Testing by appointment.